Australian born and raised in the Outback, Paige has always felt deeply connected to the earth. She has a background in psychology and counseling, and is a perseverant seeker of Truth. She first fell in love with Hridaya during a 10-Day Hridaya Silent Meditation Retreat with Sahajananda in 2012. Since then, she has returned again and again to the sangha and the teachings, finding courage and inspiration to delve ever deeper into the Heart. 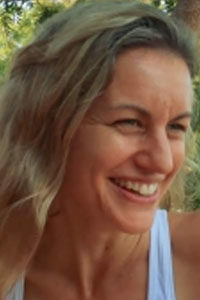 Paige is deeply passionate about Self-enquiry, long solitary retreats, and the practice of karma yoga. 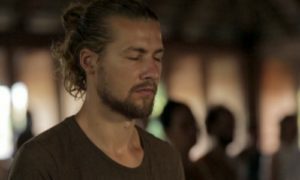 She completed the Hridaya Teacher Training Course in 2015 and currently serves the Hridaya Yoga Community in Mazunte.